Here you can find video mounting instructions of the products in our assortment. Full disclosure about the products are found on the product packaging. If the bed is infested you are recommended to first get the product treated by a professional pest control company. 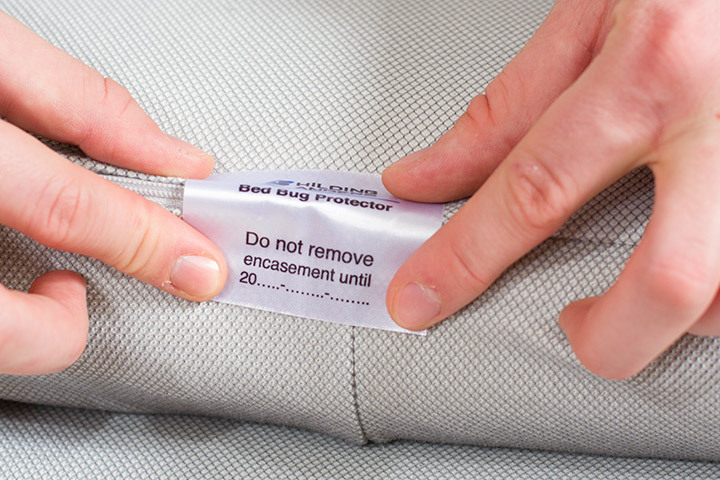 Be careful when mounting the encasement so that it is not damaged and make sure that if there are sharp edges/parts on the mattress (zipper lock, labels , leg attachments etc) that they are protected/removed. If the mattress is wider than 120 cm two people should do the mounting. IMPORTANT: Use only solid, round legs with a diameter between 55-65 mm. 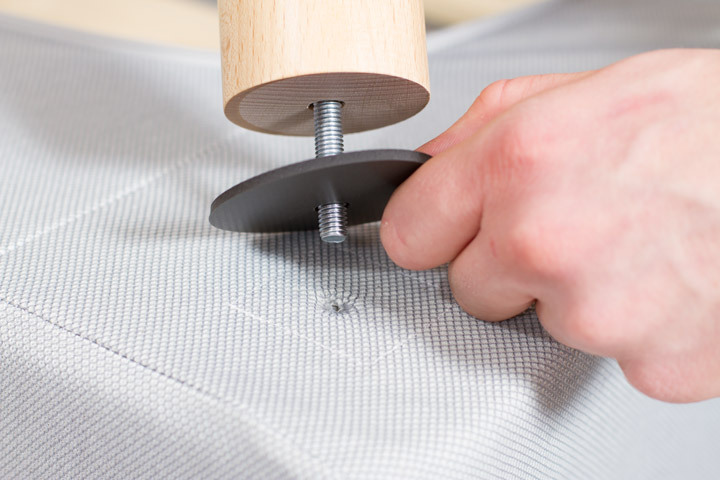 The encasement can only be used when the bed has corner leg attachments without thread where the leg is fastened with a bolt from the inside (see instructions). If the top mattress is infested you are recommended to first get the product treated by a professional pest control company. Be careful when mounting the encasement so that it is not damaged and make sure that if there are sharp edges/parts on the mattress (zipper lock, labels etc) that they are protected/removed. If the mattress is wider than 120 cm two people should do the mounting. If the mattress is infested you are recommended to first get the product treated by a professional pest control company. Be careful when mounting the encasement so that it is not damaged and make sure that if there are sharp edges/parts on the mattress (zipper lock, labels etc) that they are protected/removed. If the mattress is wider than 120 cm two people should do the mounting.